The purpose of this course is to put you in a position to read and analyze journal articles in macroeconomics. 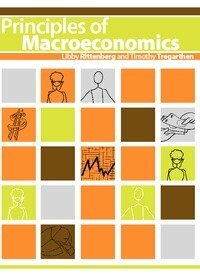 The goal of 'teaching you macroeconomics' by describing theories and empirical observations about the macroeconomy -- is secondary. This book is about mathematical methods for optimization of dynamic stochastic system and about the application of these methods to economic problems. The methods presented are tools for a better understanding of dynamic systems under uncertainty.